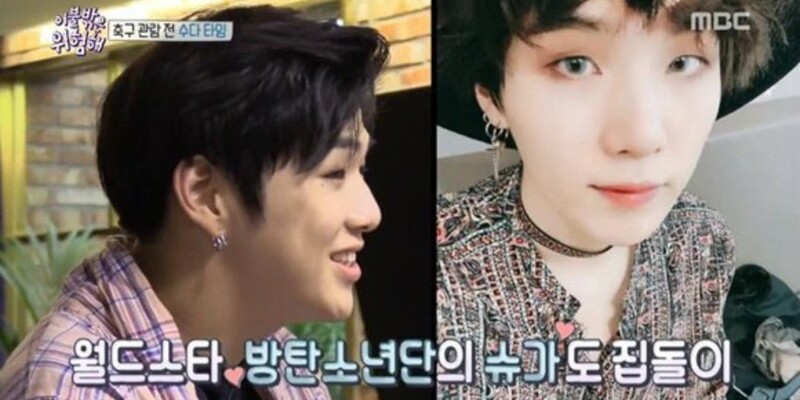 Kang Daniel answered, "BTS' SUGA hyung is really a homebody." Actor Lee Yi Kyung named actress Son Ye Jin and explained she doesn't go out often. He said, "Son Ye Jin noona�invites people over to her house for tea instead."